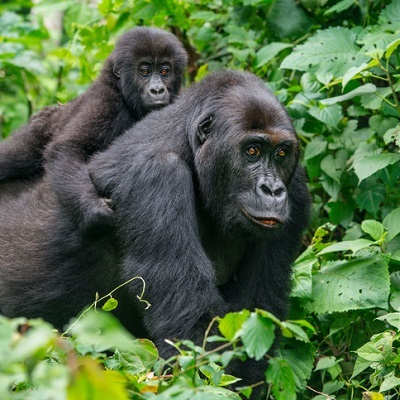 Kahuzi-Biega National Park, a World Heritage site in the South Kivu Province of eastern Democratic Republic of Congo (DRC), is a stronghold for the eastern lowland gorilla. 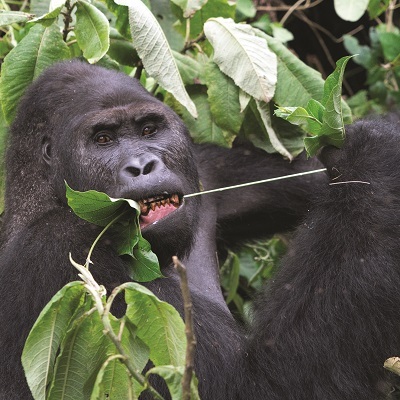 Gorilla-viewing tourism began to generate important revenue for Kahuzi-Biega back in the 1970s and 1980s, but by the 1990s, instability in the region had made travel to the park extremely dangerous. The Rwandan genocide in 1994 sparked a mass exodus of hundreds of thousands of Hutu refugees from Rwanda across the border into DRC. The resulting ethnic tension led to two Congo wars in 1996 and 1998 and cost the lives of millions of people. To this day, the region is characterized by a chronic state of insecurity and civil strife. At the end of the 1990s, the global price of coltan used in electronic components had risen sharply with the global demand for products such as mobile phones, laptop computers and games consoles. This led to a boom in coltan mining, including in legally protected areas like Kahuzi-Biega National Park. The subsequent in-migration of labourers searching for work in the coltan mines led to a sharp decline in the national park’s fauna. Hundreds of elephants were slaughtered for their ivory over the course of just three years, and the Grauer’s gorilla – once numbering in the tens of thousands – declined by 80-90%. Rising sales of mobile phones and games consoles half a world away were directly linked to falling numbers of gorillas in an African warzone. 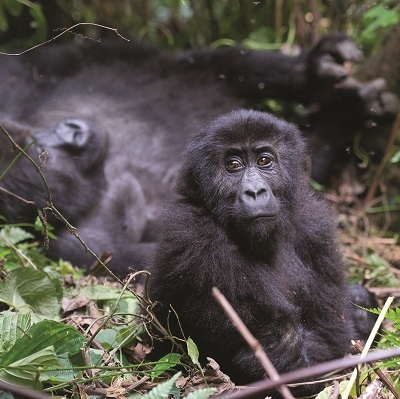 There are now thought to be just 3,800 eastern lowland gorillas.